Early termination “without cause” means that a physician can be terminated at any time and for any reason—or no reason at all. Unlike a “for cause” termination,” a “without cause” termination usually includes a notification period. However, the physician terminated without cause has very little recourse against the hospital unless the termination was motivated by illegal reasons, such as race or gender discrimination. Physicians should be careful when looking at the “for cause” provision in their contract agreement, as these provisions allow the hospital to terminate the physician if, under the hospital’s sole discretion, they are determined to have breached certain agreement covenants. When a physician is terminated due to a listed cause, there is no notice period and they may be required to pay for tail coverage. The contract will define a “cause” to be one of a list of reasons such as a loss of license, loss of hospital privileges, or loss of participation status with third-party payers. A cause can also include vaguer events such as material breach and willful misconduct. If a “for cause” reason to terminate you is vague or general enough, it can give the employer a way to fire you without cause and without a notification period. This is important because for cause reasons of termination are much more punitive, they don’t owe you bonuses, and there’s no notification period. In order to make sure that the termination are exceedingly clear, it is prudent to consult a contract attorney to ensure that you are not left open to vague termination causes that could leave you open to termination without notice. 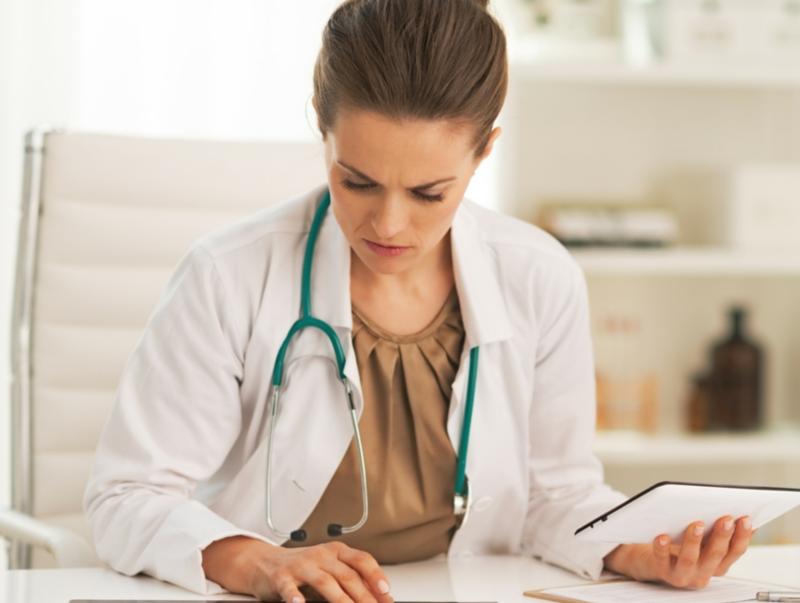 What happens if a physician is terminated? In the event of either kind of employment termination, the physician must review the contract to understand whether they will be forfeiting bonuses or hospital privileges. It is also at this point that restrictive covenants come into effect (click here for more information on restrictive covenants).